Education and mentoring support work to help others build new lives. In 2014 Bernard enrolled in Eastern Washington University’s Psychology program, one of five degree paths offered at Eastern at Bellevue College, located in Bellevue. Her studies enabled her to changed not only her own life, but the lives of others. 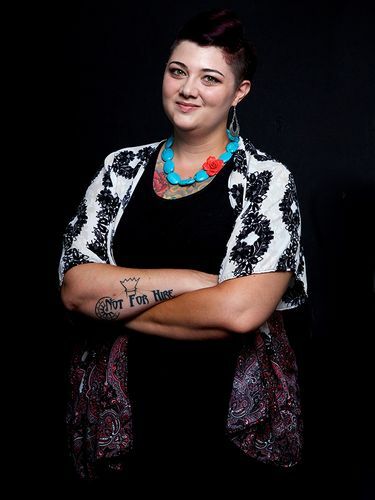 Alisa Bernard, age 34, is a Survivor Advocacy Coordinator for the Organization for Prostitution Survivors where she created a mentoring series for survivors of commercial sexual exploitation. Since 2015, when she graduated from the EWU program, Alisa has developed content, advised, and provided training to numerous organizations nationwide. She uses her lived experiences of commercial sexual exploitation, teen homelessness, domestic violence and childhood sexual abuse as a lens to look through and advise public and private agencies. Today, Bernard works as the Survivor Advocacy Coordinator for the Organization for Prostitution Survivors. She has done numerous jobs in this organization, including developing a 12-week survivor mentoring program. Taking on the rigors of college was hard enough, but Bernard also was struggling with challenges in her personal life and career. She was in the middle of a divorce, and didn’t have a full-time job. The student community and teachers at the EWU program offered her the support she needed. 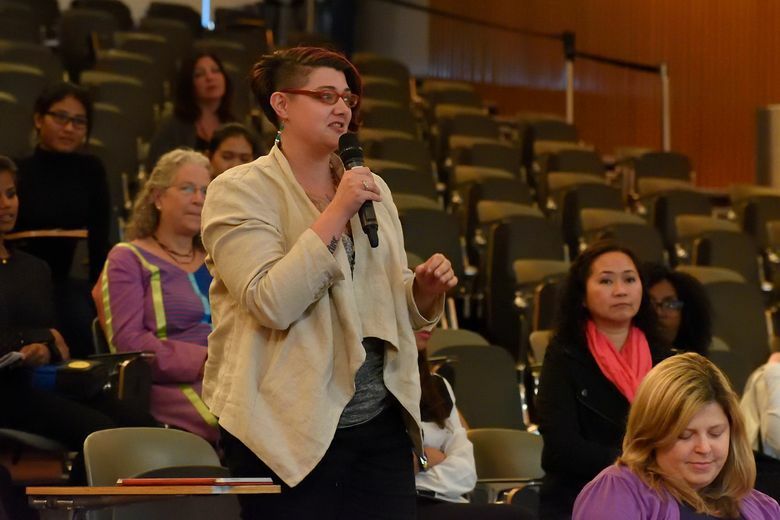 Bernard’s experience in the EWU Psychology program has given her a variety of tools to help further her career – from the writing skills to author grants, to role models for effective teaching, to the confidence to speak publicly about the complex issues involved with advocacy work for prostitution survivors. Eastern Washington University and Bellevue College have had a partnership for more than 10 years. Eastern at Bellevue College is on the BC campus, offering upper-division level courses that lead to five EWU bachelor’s degrees.